Plenty of people will say children are an absolute delight, and even more so if they're your own. There's no greater joy than raising a child to be a loving and productive member of society. While there are plenty of ups and downs when you're tasked with rearing your offspring, parents often say they wouldn't change it for the world. However, becoming a parent isn't in the cards for everyone - at least immediately. For some people, the quest to parenthood isn't an easy one, and it can take years for them to finally have a baby in their arms. This doesn't only happen to us regular folk either. Plenty of celebrities have struggled with fertility, and have even opened up to share their stories. After suffering from a miscarriage in 1997, Emma Thompson and her husband, Greg Wise, had the joy of welcoming their daughter, Gia, into the world two years later. 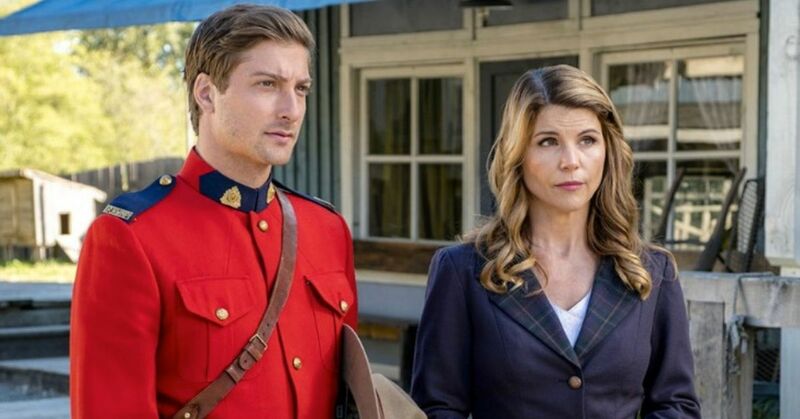 Although Thompson was able to give birth to her daughter with the help of IVF, the Much Ado About Nothing actress wasn't lucky when she tried to get pregnant again. "After that, we tried to have another child, it didn’t work, and I went into a deep clinical depression," she told EW. "It’s only now that I no longer count other people’s children or judge myself harshly for not providing my daughter with a sibling." However, Thompson and her husband did become parents a second time around when they unofficially adopted a former child soldier named Tindyebwa Agaba after meeting him at a Christmas party for the Refugee Council. "I couldn’t have more children, and that was hard; but perhaps if I had [had more], I’d have missed out on this extra act of mothering that I’ve had with Tindy," Thompson said in 2010. "Because there was space in my life for him, and I don’t think there would have been space if I’d had another young child around," she added. 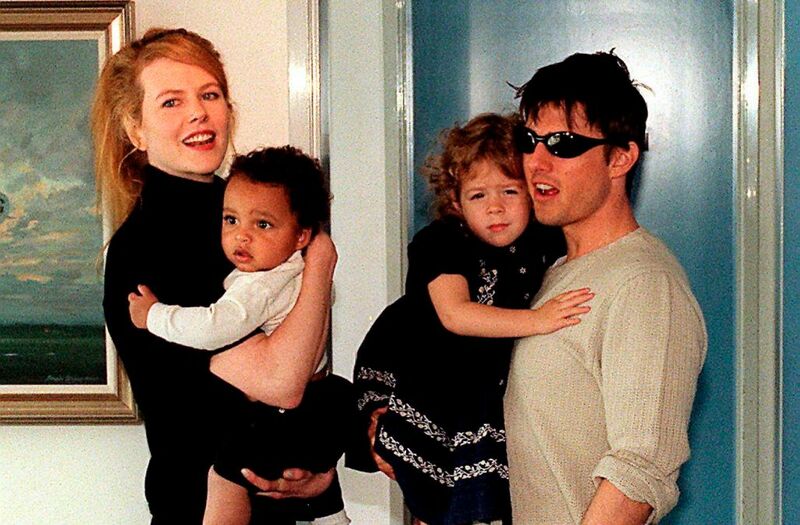 Although Nicole Kidman has four children, becoming a mother didn't just happen overnight. While she was married to Tom Cruise, the couple had a difficult time conceiving and opted to adopt her oldest children, Connor and Isabella. When she married Keith Urban, the actress knew she wanted to have more kids, and decided to have them biologically. After Kidman gave birth to her daughter, Sunday Rose, she admitted she struggled getting pregnant the second time around. Eventually the couple decided to use a gestational carrier. "Anyone who's been in the place of wanting another child or wanting a child knows the disappointment, the pain and the loss that you go through trying," Kidman said in an interview with 60 Minutes. 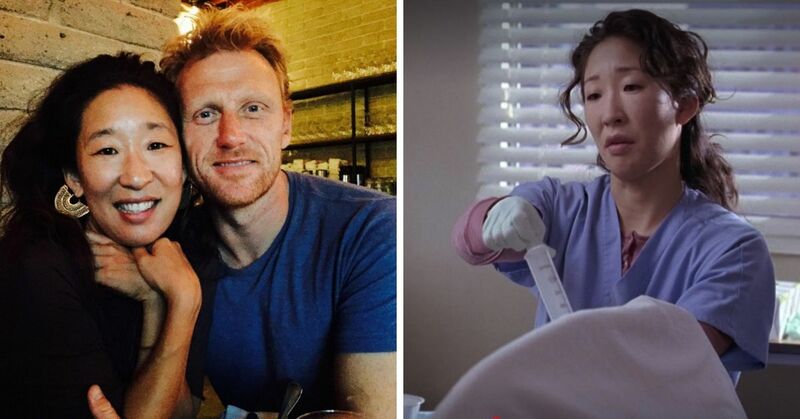 "We were in a place of desperately wanting another child. I couldn't get pregnant." Anyone who has watched Keeping Up with the Kardashians will know Kim Kardashian has struggled to conceive. 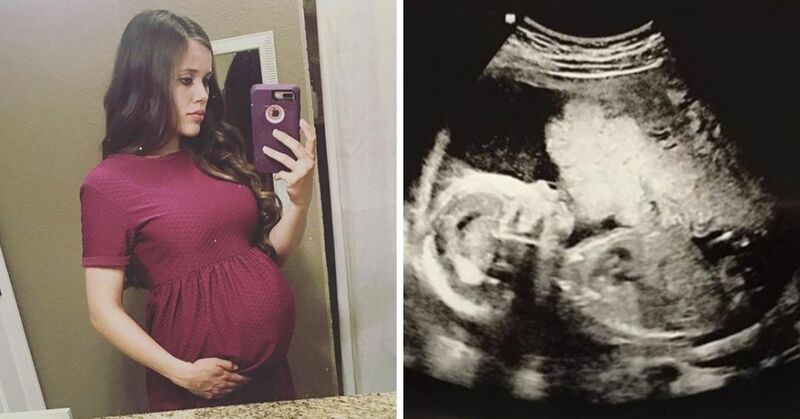 When the reality star was carrying her first two children, she suffered from placenta accreta, a high-risk pregnancy condition. 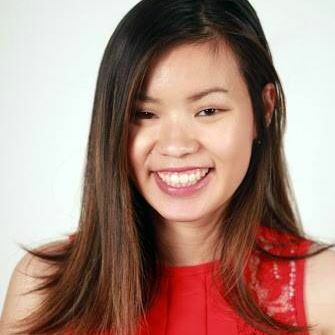 "There are definitely times when I walked out [of the doctor's office] hysterically crying. And other times when I was like, 'Okay, everything's looking good, it's going to be this month!' 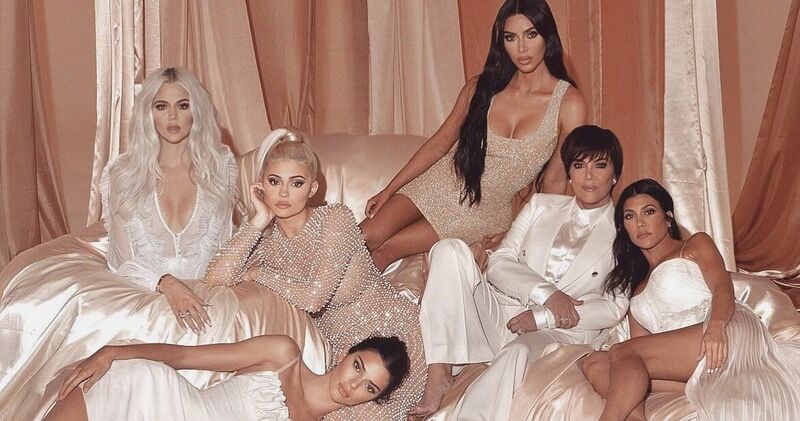 The waiting and waiting has been a roller coaster," she said on an episode of Keeping Up with the Kardashians. 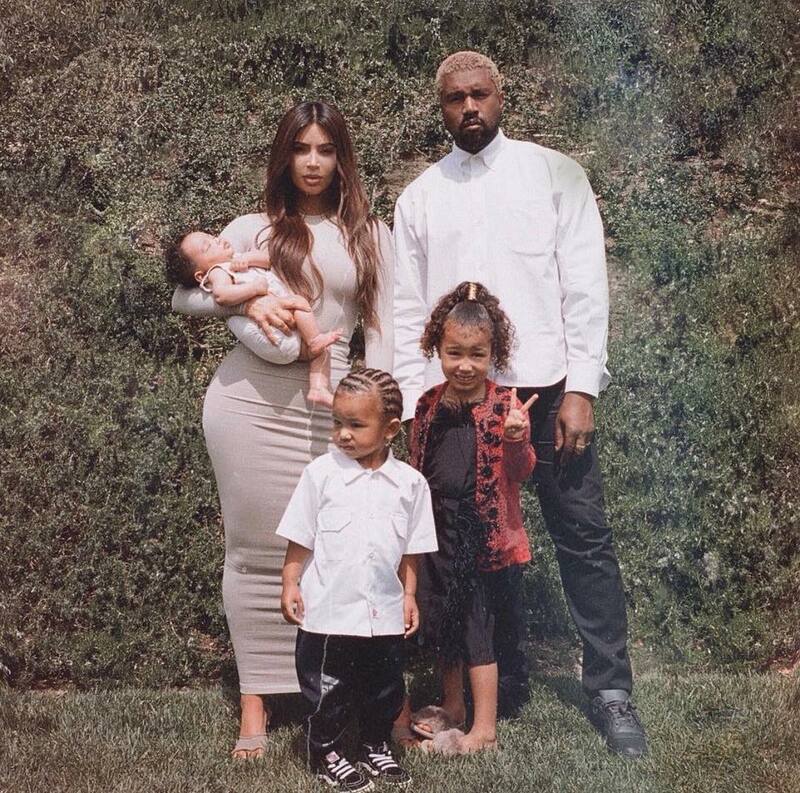 However, when she and Kanye West decided to expand their brood, they decided to hire a surrogate. "The control is hard at the beginning. Once you let that go, it’s the best experience. I would recommend surrogacy for anybody," Kardashian told ELLE. While adoption was always in the cards for Hugh Jackman and his wife Deborra-Lee Furness, their attempt to also have biological children wasn't met with success. "Until you go through it, you realize [infertility is] not talked about a lot... Deb and I always wanted to adopt, so that was always in our plan. We didn't know where in the process that would happen but biologically, obviously, we tried, and it was not happening for us. And it [was] a difficult time," he told Katie Couric. 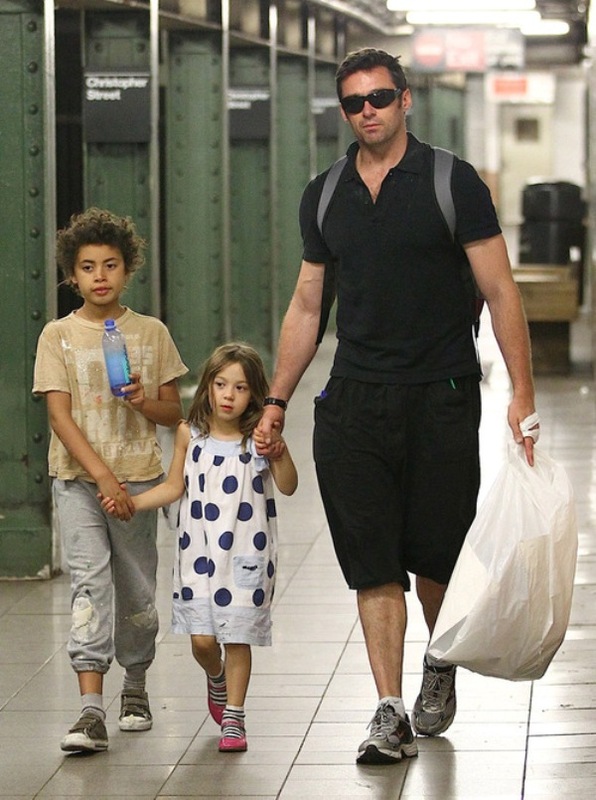 "We did IVF, and Deb had a couple of miscarriages," Jackman continued. "The miscarriage thing, it apparently happens to one in three pregnancies. But it's very, very rarely talked about." However, this didn't hold back the famous couple from becoming proud parents, as they adopted their children Oscar and Ava in 2000 and 2005, respectively. "From the moment we started the adoption process, all the anxiety went away. 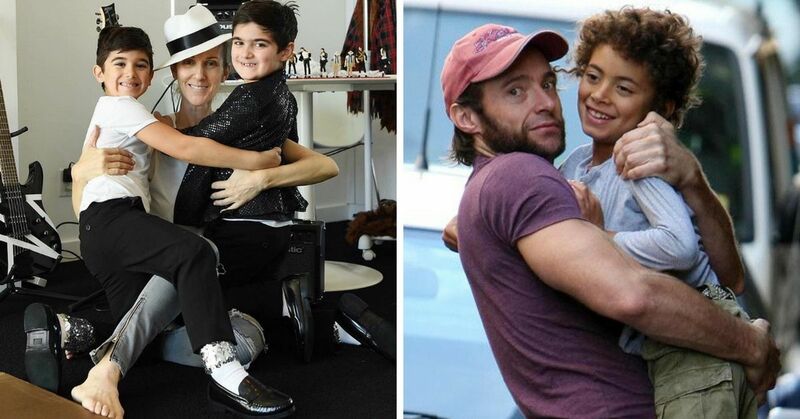 I don’t think of them as adopted – they’re our children," the Wolverine actor told the Herald Sun. "Deb and I are believers in I suppose you could call it destiny. We feel things happened the way they are meant to. Obviously, biologically wasn’t the way we were meant to have children," he added. 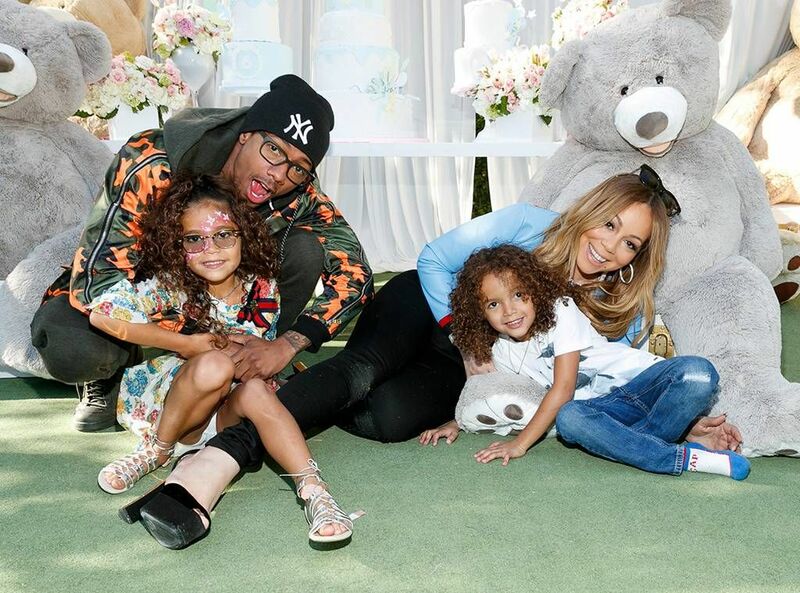 Even though we know Mariah Carey has always been crazy for "dem babies," she and her ex-husband, Nick Cannon, struggled to conceive them. After suffering from a miscarriage, the "We Belong Together" songstress underwent fertility treatments to become pregnant with her twins, Moroccan and Monroe. She even said she went on the hormone, progesterone, to improve her chances of carrying her children to term. "The main thing I did that was tough was to go on progesterone, like, every month… and then when I was pregnant, I had to stay with the progesterone for 10 weeks," Carey told Barbara Walters. "It minimizes the chance of miscarriage by 50%." Just because it looks like Brooke Shields has always led a picture perfect life, that doesn't mean she has. The supermodel and her husband, Chris Henchy, struggled to become pregnant. She had undergone several rounds of artificial insemination, IVF, hormone shots, only to suffer from a miscarriage. "Everyone around me was getting pregnant," Brooke wrote in her memoir Down Came the Rain. "I was starting to feel bitter. Maybe I really wasn't meant to have kids." "During my process of trying to be a mom I rarely talked about it, I kept it inside," she told Access Hollywood. "I had a feeling of shame that is inexplicable to me now.” But there’s nothing 'inexplicable' about it, the shame stems from the stigma of infertility that plagues Tinseltown — and North America as a whole." Luckily her story had a happy ending, and she gave birth to daughters, Rowan and Grier, in 2003 and 2006, respectively. 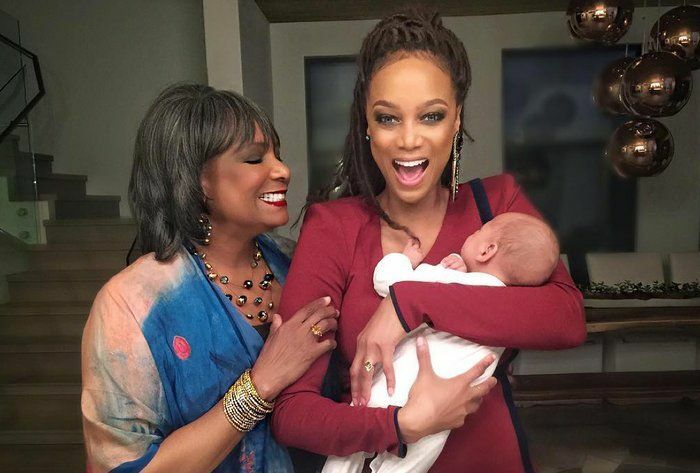 Tyra Banks is another iconic supermodel who struggled with fertility issues. While at the top of her career, Banks decided to postpone having kids, only to realize it's much easier said than done. "I’ve had some not happy moments with that, very traumatic moments," she said. "It’s difficult as you get older. It’s not something that can just happen." Banks along with her ex-boyfriend, Erik Asla, eventually decided to have a child via a gestational surrogate, which led to the birth of her son, York, in 2016. "As I gaze into the beautiful eyes of my son, I think about all the people who struggle with fertility or carrying a child and continue to pray for them every day,” Banks told People. "My hopes and dreams are filled with well wishes that they get to feel what my little treasure, York Banks Asla, feels like in my arms." Shortly after Elizabeth Banks and her husband, Max Handelman, announced the birth of their first son, Felix, the Hunger Games actress revealed she and her husband had been struggling to welcome a child into the world for years. They eventually turned to surrogacy after their embryos wouldn't implant in her uterus. "The one true hurdle I've faced in life is that I have a broken belly. After years of trying to get pregnant, exploring the range of fertility treatments, all unsuccessful, our journey led us to gestational surrogacy: we make a 'baby cake' and bake it in another woman's 'oven,'" Banks wrote on her blog. A year later the couple welcomed their second son, Magnus, into the world, also through surrogacy. "Like Felix, Magnus was born via gestational surrogate. This experience has exceeded all expectations, taught us a great deal about generosity and gratitude, and established a relationship that will last a lifetime," she wrote. 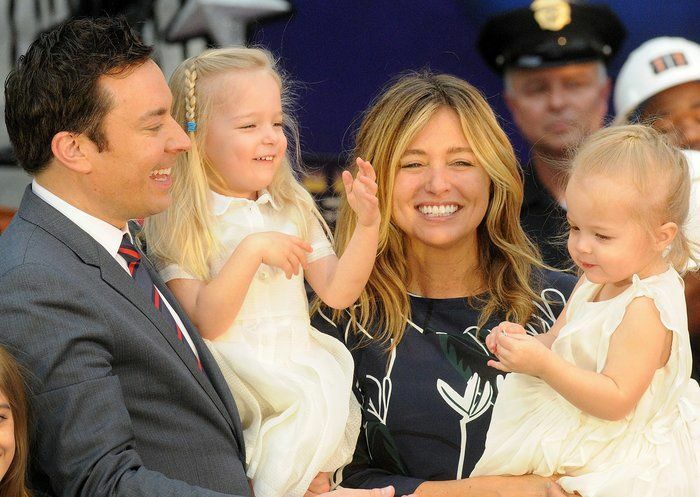 Fans were shocked when they learned Jimmy Fallon and his wife, Nancy Juvonen, welcomed their daughters, Winnie and Frances, into the world, only one year a part. Since the couple had struggled for five years to have a baby, they decided to keep the birth of their children a secret until they were born. "We tried before, we told people and then it didn't happen. And it's just really depressing. It's really hard on everybody," he told the Today show. "We said, 'We're not going to tell anybody.' It'd be just more fun if it's just private between me and my wife. And then we get to introduce her to everybody," he added. The late night talk show host also offered wisdom to other couples who are also facing difficulties conceiving. "I know people have tried much longer [than we have], but if there's anyone out there who is trying and they're just losing hope… just hang in there," Fallon said. "Try every avenue; try anything you can do, 'cause you'll get there. You'll end up with a family, and it's so worth it. It is the most 'worth it' thing." 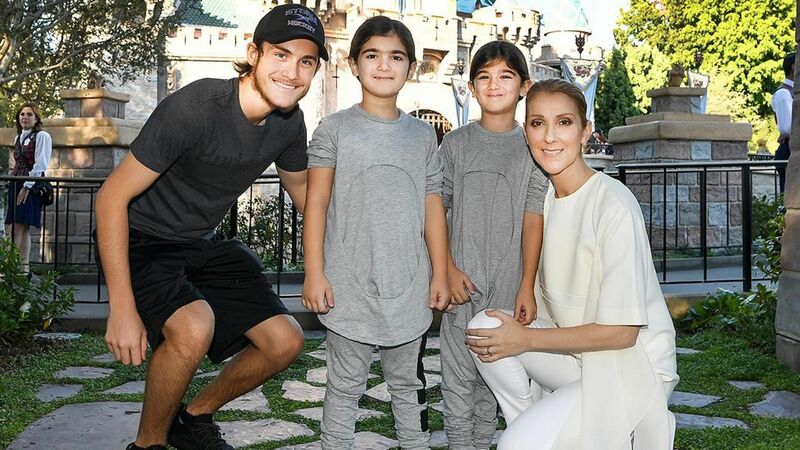 Even though Celine Dion is now a proud mother-of-three, she didn't know when that time would come. While she knew she wanted a family of her own, she and her late husband, René Angélil, struggled to conceive. The Canadian power couple turned to IVF treatments and after several failed procedures, Dion was able to bring two pregnancies to term. 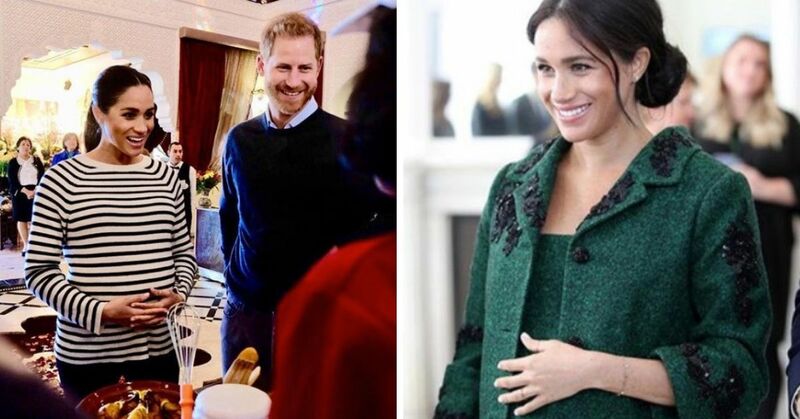 "They said that I was pregnant, and a couple of days after, we were not pregnant again. We didn't want to feel like we were playing yo-yo. 'I'm pregnant. I'm not pregnant. I'm pregnant. I'm not pregnant.' So we didn't want to do this thing. But we did have a miscarriage," Dion said in an interview with Oprah Winfrey. "I never gave up. 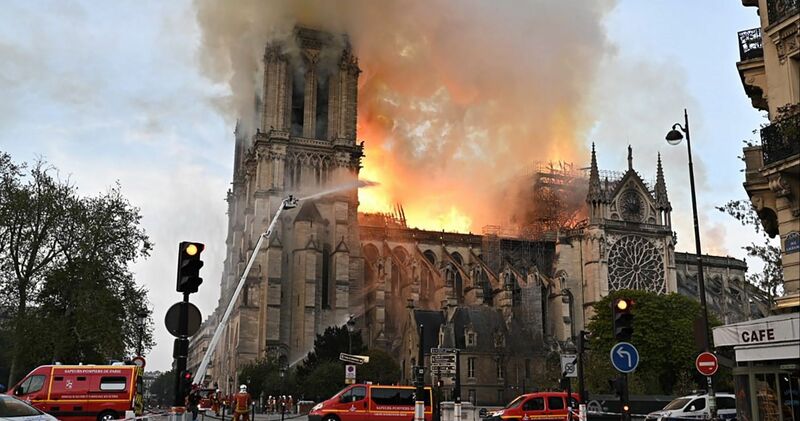 But I can tell you that it was physically and emotionally exhausting,” the "Ashes" singer added. Since Dion was raised with 13 siblings, she knew she wanted to be able to give her oldest son, René-Charles, siblings as well, and eventually gave birth to her twin sons, Nelson and Eddy.